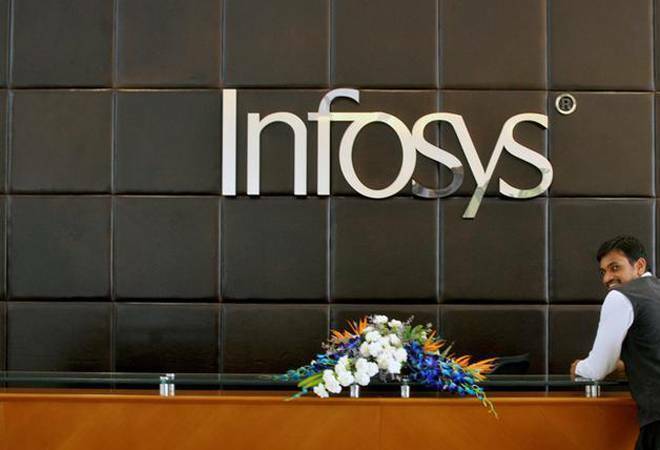 Infosys today said it has set up India Trade Connect, a blockchain-based trade network in India, in partnership with seven lenders, including Axis Bank, ICICI Bank, IndusInd Bank and RBL Bank. Infosys today said it has set up India Trade Connect, a blockchain-based trade network in India, in partnership with seven lenders, including Axis Bank, ICICI Bank, IndusInd Bank and RBL Bank. The other partner banks include Kotak Mahindra Bank, South Indian Bank and Yes Bank.